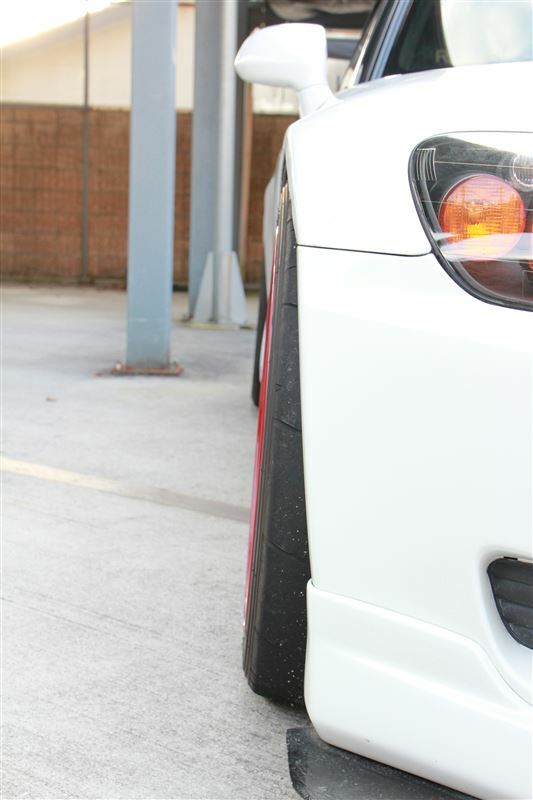 GPW S2K x CE28RT – MoMoHitsTheSpot! 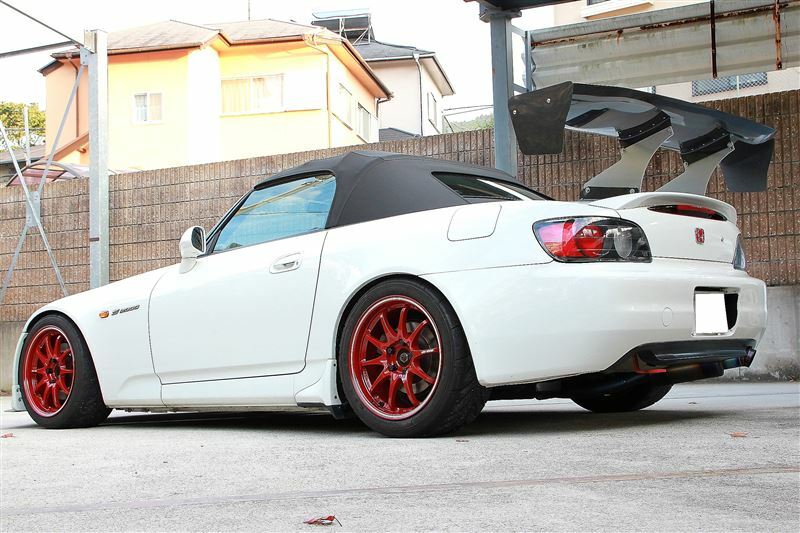 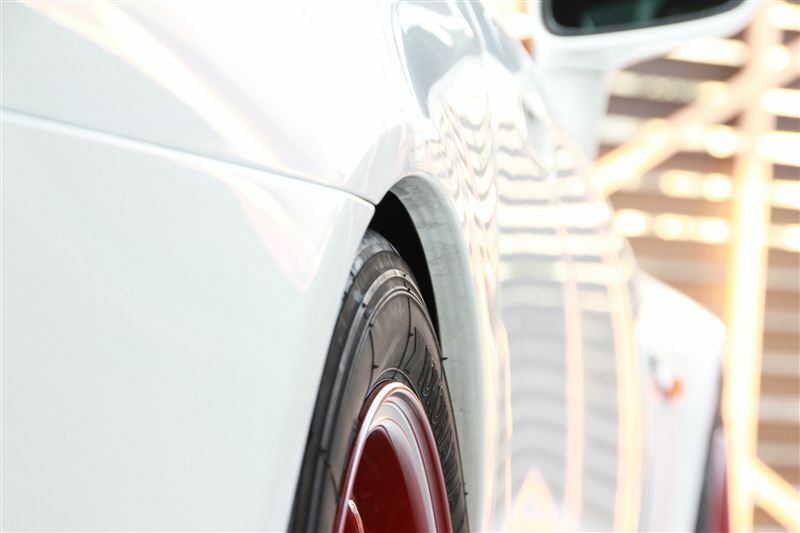 Pretty simple and straight forward title with this post… A GPW S2000 on CE28RT wheels. 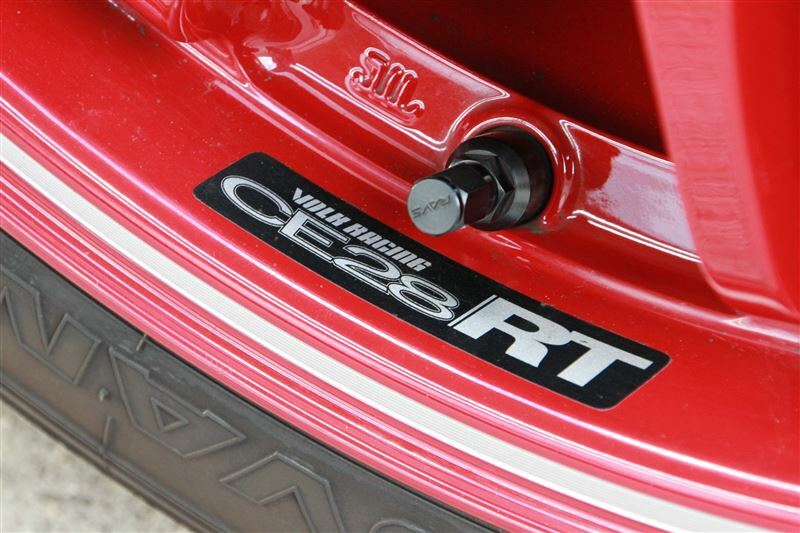 One of the things that I really liked about this car is how well the GT wing works with the rest of the car and I absolutely LOVE the contrast of the red CE28RTs off the GPW paint. 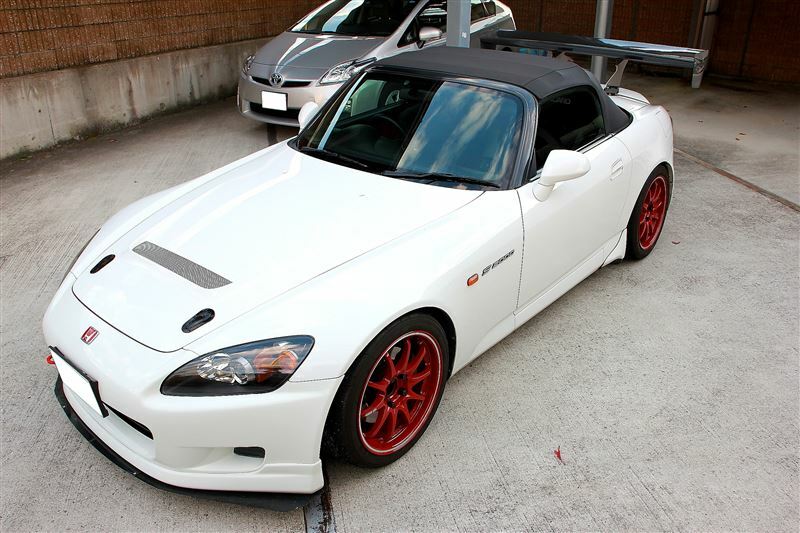 Mix Matched S2k That Works Wonders!